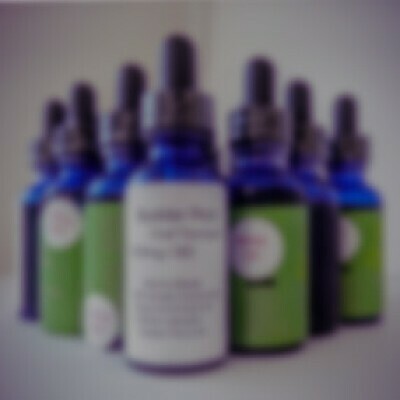 Jambo Superfoods now offers a CBD Potion in Clean Mint imbued with 100 mg of premium CBD extract. This incredible CBD Potion promises to freshen breath and alleviate pain, a mixture of delight and relief perfect for those in search of healthier and happier living. Not only is this CBD Potion tasty, but it's nutritional too. Made with all-natural ingredients and the patient in mind, this pocket potion can deliver a whopping 175+ sprays!